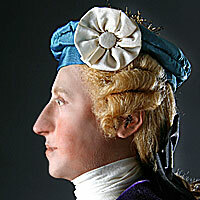 Led Jacobites last effort to reclaim the crown. 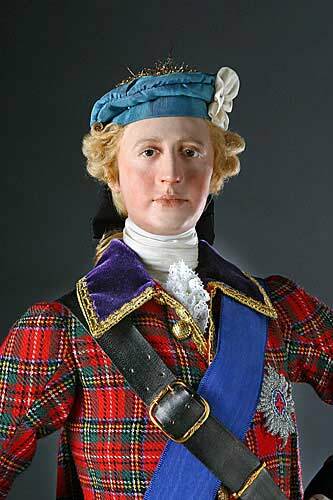 In English history, Charles Edward Louis John Casimir Silvester Maria Stuart was commonly known as "Bonnie Prince Charlie." 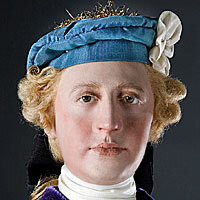 He was the grandson of King James II, who had been deposed in 1688. Supporters of James (the Jacobites) tried unsuccessfully to restore the Stuarts to the English throne. Charles was recognized as "King Charles III" by his supporters, while his opponents referred to him as "The Young Pretender." 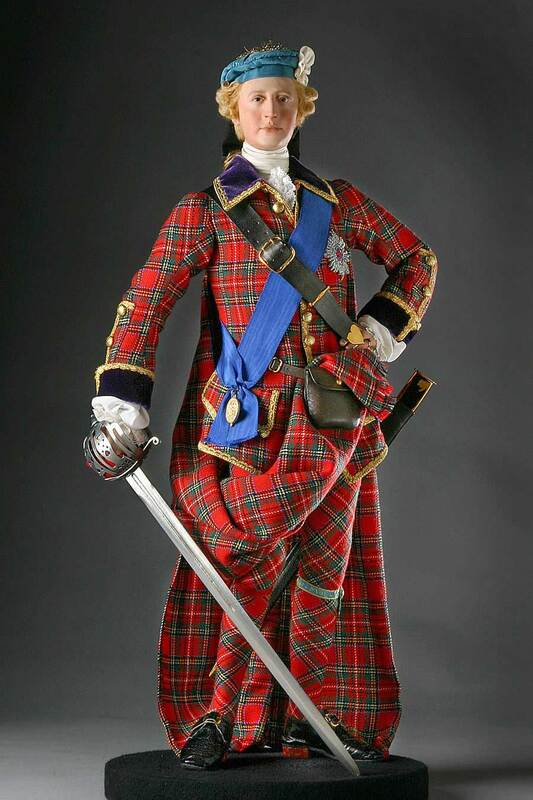 n 1718, after seizing Scotland and marching into England, his army was defeated, but he escaped to France. His was the last attempt to restore the Stuarts to power.